New 2017 Toyota Corolla for Sale in Rochester, NH. For Sale in Rochester, NH. The upcoming year marks the 50th anniversary of the Toyota Corolla! Such a milestone is evidence of its success over the years. Backed by five decades worth of ingenuity, the new 2017 Toyota Corolla is thus an impressive feat of automotive engineering. Its motor prowess is matched with an attractive design and creates an all-encompassing experience for drivers. 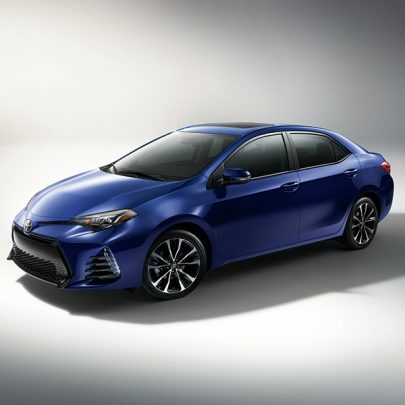 If you would like to witness what this sedan can do, then visit us today at Rochester Toyota! Our Toyota dealership in Rochester, New Hampshire, is centrally located between the surrounding communities of Somersworth, Barrington, and Stafford, so be sure to meet with us if you live nearby! The new 2017 Toyota Corolla is best defined as a practical means of travel. The mechanical composition underneath its hood works hard to provide improved handling, precision, and control. You will find one of two 1.8L DOHC engines at the center of this network of equipment. The standard variant is integrated with Dual Variable Valve Timing with intelligence (VVTi) and offers 132-hp while the advanced variant is integrated with Valvematic technology and offers 140-hp. Both use modern innovations, and working in combination with either a 6-Speed Manual Transmission or a Continuously Variable Transmission with intelligence and Shift Mode (CVTi-S), you will also benefit from increased fuel efficiency. In fact, with the right configuration, this car will even allow you to travel an EPA-estimated 40 MPG* on the highway! The exquisite design of the new 2017 Toyota Corolla is another reason why it appeals to many drivers. Its exterior flaunts a redesigned front fascia which makes this car look much more athletic. Coupled with standard Bi-LED headlights, it boasts a higher degree of elegance while increasing visibility as well! The interior of this sedan echoes this blend of functional and sophisticated aesthetics. Not only is there enough room in the trunk, but with the 60/40 split rear seats, you can even fit more cargo** inside too. 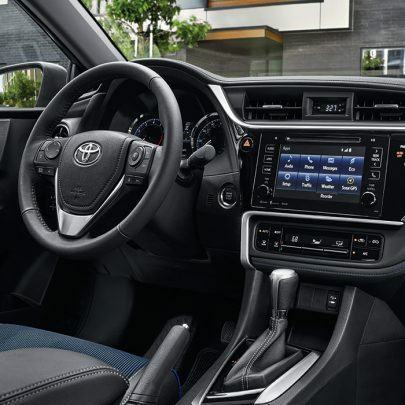 At the front of the cabin is a streamlined dashboard that puts important controls right within your reach. For increased connectivity, you can opt for the available Entune™ Audio Plus system. With this 7-inch display, which doubles as a helpful backup camera***, you can access a plethora of informative tools and entertaining apps. The result of being surrounded by such cutting-edge refinements is a gratifying experience. Serving Rochester, Somersworth, Barrington, & Strafford, NH. There are many reasons to consider driving the new 2017 Toyota Corolla, but the best way to see if it suits your everyday needs is to drive it personally. As such, we urge you to visit us today at Rochester Toyota, and you can take this sedan for a ride! If you decide that this model is the right one for you after you see its capabilities in action out on the road, then meet with one of our advisors to discuss the various financial options that are available for you. Before you know it, the new Corolla will be yours to enjoy! So what are you waiting for? 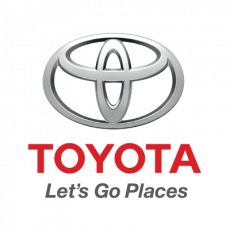 Make your way to Rochester Toyota, and we will demonstrate our absolute commitment to your satisfaction!